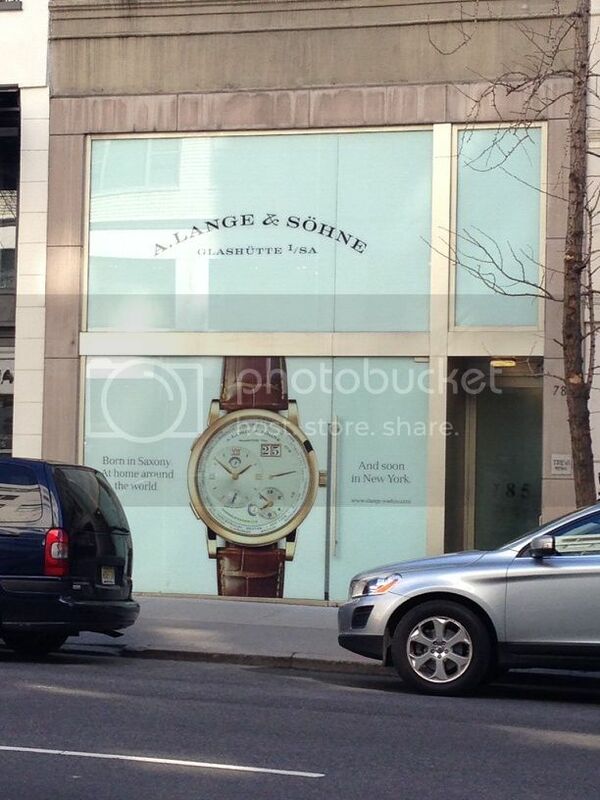 TimeZone : A. Lange & Söhne » It's FINALLY coming together here in NEW YORK! Here it is on Madison Avenue! I can't wait to see the new A. Lange & Sohne Boutique here!